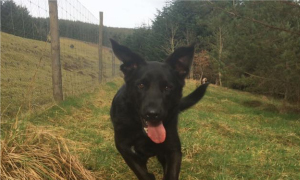 Glenbield Kennels are situated in the Borders countryside next to Glentress Forest and accessible to Edinburgh and local areas. We are off the beaten track which means the only consistent nearby traffic is made up of deer and pheasants. 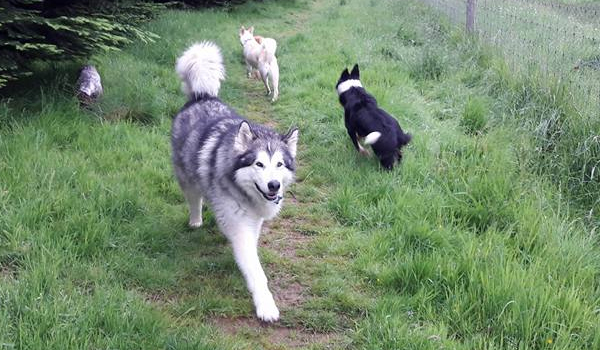 Purpose built heated dog boarding kennels set in a rural location with 6 acres of secure, woodland walk area(s). We are open over Christmas and New Year. 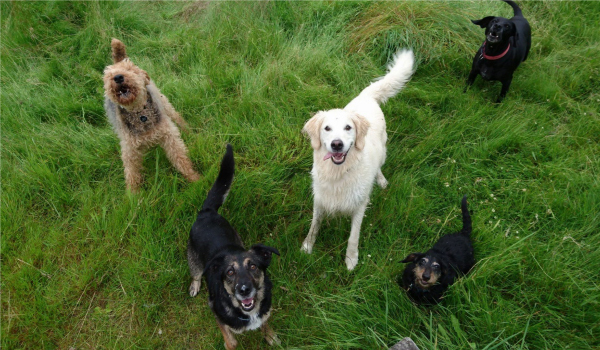 We are happy to look after your dog as a day-boarder while you are out. Home collection and delivery available. Please don't hesitate to get in touch with us if want to book your dog in or want to visit us to view the kennels - telephone 01721 723975 or email. If there are times outside these hours which better suit you then we are happy to accommodate, please just let us know. 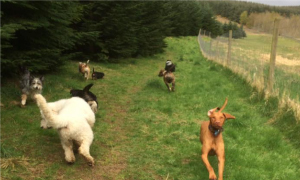 Glenbield Kennels is located in heart of the beautiful Scottish Borders, very close to the market town Peebles. 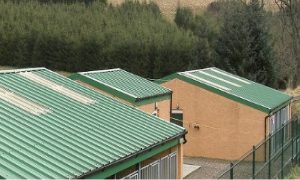 Each individual pen consists of an indoor and outdoor area with heating in the colder weather. It really is a home from home. 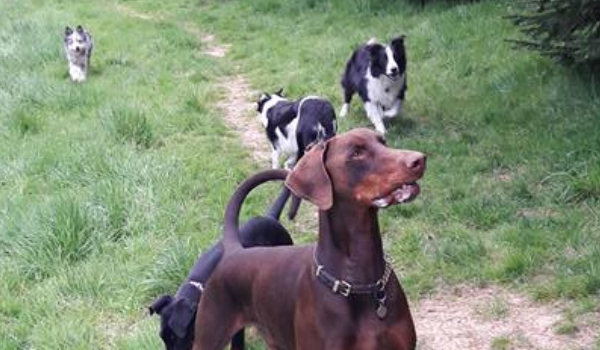 All dogs are walked in the secure woodland walk areas (one 4-acre and one 2-acre), three times per day.